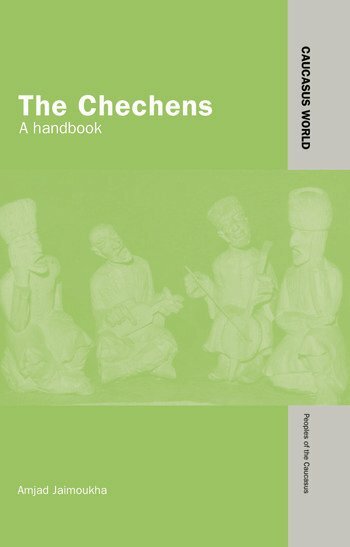 This book provides a ready introduction and practical guide to the Chechen people and some little-known and rarely-considered aspects of Chechen culture, including customs and traditions, folklore, arts and architecture, music, and literature. It also narrates Chechen history from ancient times and provides sketches of archaic religions and civilizations. Jaimoukha reveals the esoteric social structure and the peculiar brand of Chechen Sufism, as well as the present political situation in Chechnya. As the only comprehensive guide available in English, this book is an indispensable and accessible resource for all those with an interest in Chechnya. Amjad Jaimoukha is a director and senior consultant at the Royal Scientific Society in Jordan. Educated in England, he has written a number of books and articles, including The Circassians, Kabardian-English Dictionary, The Cycles of the Circassian Nart Epic and Circassian Proverbs and Sayings. He is also a member of the Central Eurasian Studies Society at Harvard University.